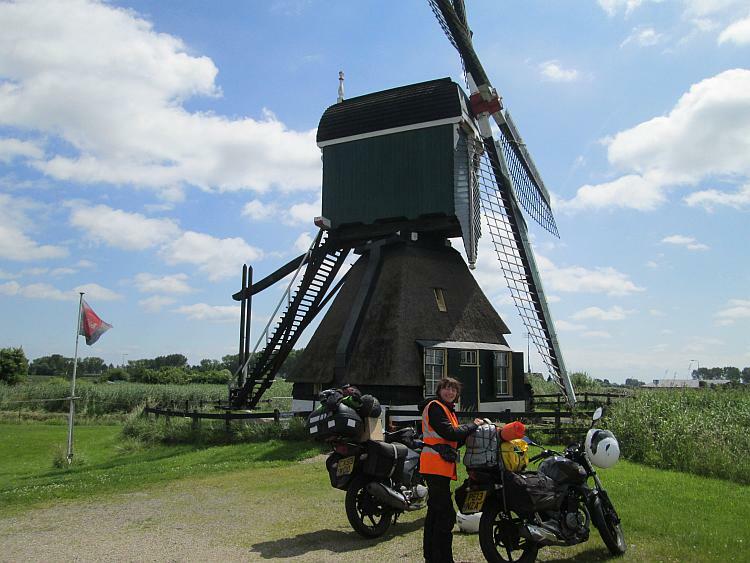 Can an idiot and a hobbit ride two 125cc motorcycles around The Netherlands? Are the Dutch really as friendly as Ren thinks they are? Will it ever stop raining? No-one really cares but it should be a laugh to find out. A cliche if ever there was one.